Here at Del Mar Veterinary Hospital, we are excited to be able to run most blood work in-house. We are also glad to have a laboratory that we trust if we need to send anything out. 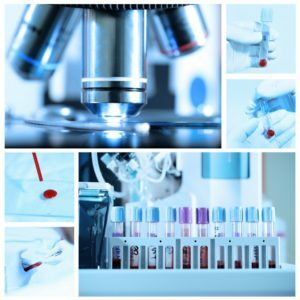 If you have any questions about blood work or any of the tests that we run, don’t hesitate to contact us today at (904) 717-0777.